Keep your eye on the prize. We’ll focus on the technology. Advantech IT Solutions maintains your systems with a variety of service offerings to best meet your needs and increase uptime. When your company can focus on the goals ahead instead of technology it allows your company to improve efficiency and customer satisfaction. 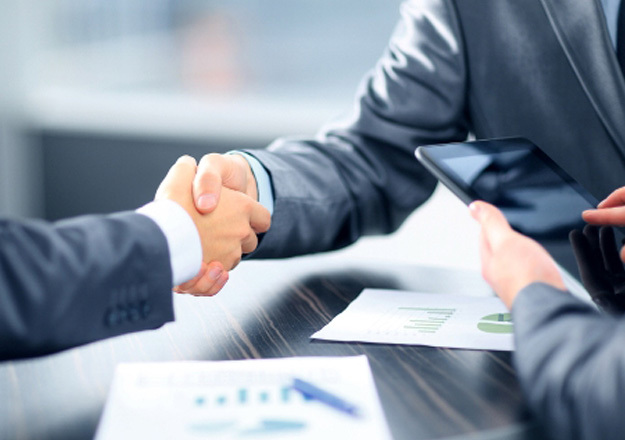 We understand the specific needs of financial companies and offer tried and true platforms to guarantee success and meet compliance requirements. Our services aim to lower your IT cost and lower your IT headaches at the same time.